 Welcome to Blue Fridge Brewery and our brand new website! There’s going to be a lot to talk about over the next few months as we move towards expanding our little operation, and branching out into markets beyond the Coromandel. For now, though, please explore our new website. Read a little about us, or learn more about our range of tasty beverages. And, for your very own piece of Blue Fridge Brewery, check out our merch. We’re so excited to be on this journey, and we’re glad you’ve joined us on the ride! From the team at Blue Fridge.